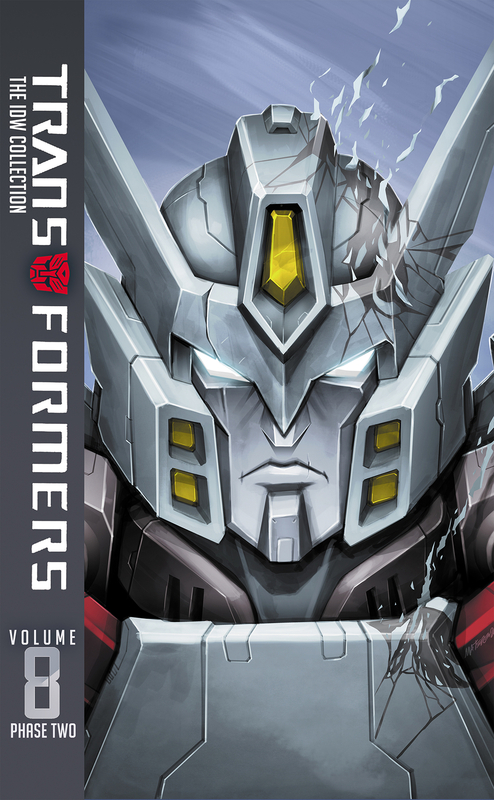 Care of Amazon.com*we can share for you the release date of Transformers: IDW Collection Phase Two Vol. #9. This Hardcover (312 pages) edition collects*Transformers*issues #39-43,*More Than Meets The Eye*issues #41-44, and*Windblade Volume 2*issues #1-5. You can already pre-order it via Amazon for*$49.99 and expected for release*on June 18, 2019. *We still don’t have any information about the cover art so far (the image attached to this news post is the cover for Vol #8). Ready to add this into your comics collection? Let us know your expectations on the 2005 Boards. The post Transformers: IDW Collection Phase Two Vol. #9 Release Date appeared first on Transformer World 2005 - TFW2005.COM.